Amazon offers Becoming Steve Jobs as a Kindle eBook for $2.99. Also available via iTunes and the Google Play Store. For comparison, it sells for $22 as a hard cover and is usually listed at $12 for a digital copy. This is the best offer that we’ve seen. With iPhone X hitting consumer’s hands on Friday, now is the time to refresh yourself on Apple’s history. Rated 4.5/5 stars. Drawing on incredible and sometimes exclusive access, Schlender and Tetzeli tell a different story of a real human being who wrestled with his failings and learned to maximize his strengths over time. 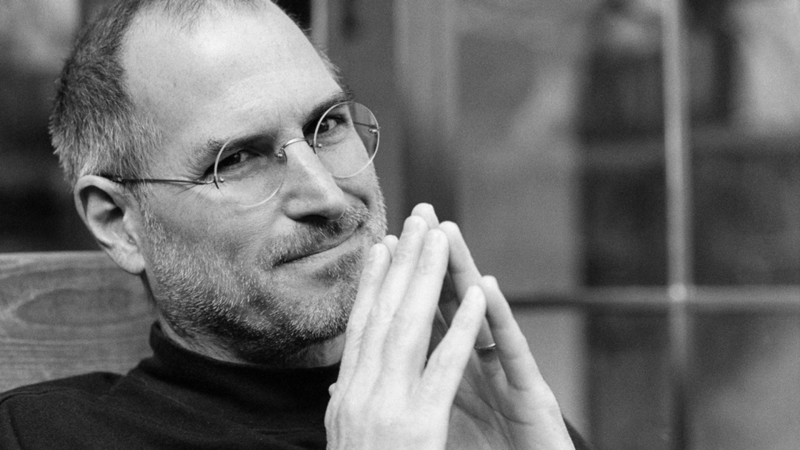 Their rich, compelling narrative is filled with stories never told before from the people who knew Jobs best, including his family, former inner circle executives, and top people at Apple, Pixar and Disney, most notably Tim Cook, Jony Ive, Eddy Cue, Ed Catmull, John Lasseter, Robert Iger and many others.